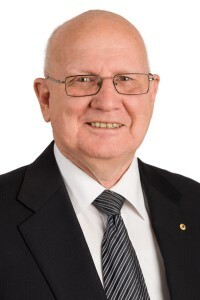 Darryl was awarded a Medal of the Order of Australia (post-nominal OAM) in the Queen’s Birthday Australian Honours on 13 June 2011 in recognition of his ‘service to the community through a range of charitable organisations’. He is currently a committee member of the Order of Australia Association of Queensland. Darryl was Managing Director and had been the Principal of DSA Financial Pty. Ltd. a successful Estate and Financial Planning practice prior to his retirement from this industry in January 2017. He was a Certified Financial Planner and a Certified Insurance Professional. Darryl is a former Director of the AFA Investment Fund Pty. Ltd. an Investment Trust for the Association of Financial Advisers of which he was the Queensland Trustee, and is also a former Director of the Valley Chamber of Commerce Incorporated and former President of the Valley Business Club. He is a Past President of the Association of Financial Planners Queensland. Darryl was the Founder and Managing Director of Charitable Bequest Services (Australia) Pty. Ltd. which specialised in deferred bequests through the donations of life insurance. Through its Australian network, it was successful in assisting various not-for-profit organisations and other foundations to raise long – term deferred bequests. With extensive experience in charitable fundraising Darryl has been a past Secretary of The Australasian Institute of Fundraising (Qld Chapter). He has also written various articles on Charitable Life Insurance for the “Fundraising Australasia Journal”. Darryl assisted in introducing the Make- A- Wish Foundation to Australia after seeing a presentation by Make- A- Wish in San Francisco USA in 1985. Make- A- Wish Foundation Australia Limited was officially established in November 1985 in Victoria. In 1986 Darryl introduced the National Charity to Queensland and was an integral part of its development over the years, with its early years run from Darryl’s financial planning practice. In 2015 the Make- A- Wish Foundation of Australia celebrated its 30year anniversary, as one of the most recognised successful and trusted charities in Australia. In 1985 Australia was the first country to establish Make- A- Wish outside the USA and it is now established in 44 nations throughout the world. For his outstanding achievements and contributions to Australia, Darryl has been recognised in “Who’s Who in Australia” since 1988. Darry has also been recognised in “ Who’s Who in Queensland” since 2007 and “ Who’s Who in Business in Australia” with other notable business people who have helped shape and develop Australia’s corporate sector. Victoria Parker is a nationally awarded marketing communication consultant with over 18 years’ experience working in the private and public sectors, with a particular interest in the community, housing, and property development industries. 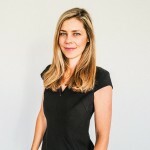 Most recently, while working as the Director of Brand for the Urban Development Industry of Australia (Queensland) Victoria led the establishment of the residential housing Research Foundation. The Research Foundation initiated a rolling program of research that provides critical insights into what housing solutions are needed so developers and regulators are better able to develop thriving and sustainable communities. Also, in this role Victoria repositioned the organisation to better reflect the critical role that development and housing plays in the lives of Queenslanders. Also of significance to the Lady Bowen Trust, Victoria has previously worked with the Queensland Department of Housing, focussing on the renewal and release of social and community housing including boarding houses, emergency housing, and housing solutions for older people. 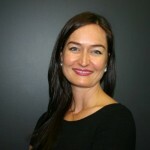 In addition to consulting on behalf of other organisations, Victoria has also led the start-up and sale of two award-winning business (one that sold into 40 countries around the world) and has been awarded multiple national and state awards for her marketing, communication and behaviour changing efforts. Of more personal significance is the bike ride across Cambodia raising funds for War Child Australia, raising over $120 000 for premature babies, establishing a KIVIA micro-finance lending team of more than 1,000 loans, and walking the Kokoda Challenge for marginalised young people. Victoria holds a Bachelor of Business Communications (QUT). Graham Billinghurst is Chief Executive officer of Colhurst Consulting Services. He is a Director of Group Companies of the Lewis Land Group and Director of Junior Mining Group Rimfire Pacific NL. With extensive experience in investment banking, development and the housing sector, Graham has represented governments in off-shore development negotiations with the Overseas Property Group. He has consulted for the Queensland Industry Development Corporation and the Queensland Department of Trade. During 18 years as Vice President of Citibank Ltd, Graham managed a $750 million real estate portfolio and gained a comprehensive knowledge of compliance, financial structuring and corporate governance. Graham’s committee membership experience includes terms with the government’s Housing Advisory Committee, President of the Urban Development Institute of Queensland and committee member of the Urban Development Institute of Australia. Graham was an integral member of the board of Brisbane City Mission, a homelessness support initiative which has since integrated with Mission Australia. Rachel is a highly experienced Commercial Manager, with specific expertise in commercial risk management, project management and corporate strategy. Rachel has worked with a broad range of communities on projects of economic and social significance and has a strong commitment and passion for the development of local communities and ensuring positive outcomes for all- particularly the most vulnerable. 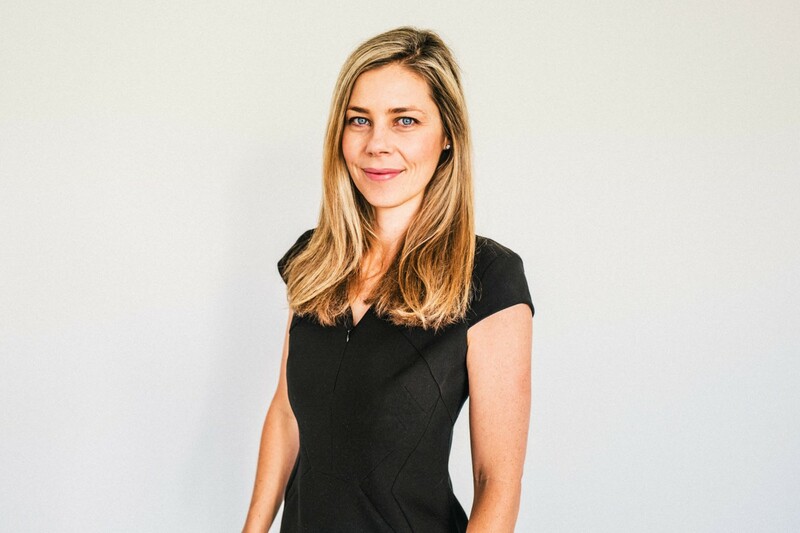 During her time as a solicitor with Clayton Utz, Rachel was an active participant in pro bono programs, and provided many hours of assistance to the Pindari legal clinic. During her time with the Queensland Department of Primary Industries and Fisheries, Rachel worked with remote communities on projects for economic development based on the unique characteristics of each community, as well as on ensuring fairer and more secure access to fresh food in remote locations. With broad experience across the private and public sectors, Rachel brings a passion for economic empowerment and ensuring equality of access to basic services for all. Rachel holds Bachelor of Laws (Hons) / Bachelor of Business and Masters of Law degrees from Queensland University of Technology, and recently completed the Advanced Leadership Program with Women & Leadership Australia. Anne Mitchell has comprehensive experience in working first hand with people experiencing primary homelessness across Brisbane City. Anne is a past president and life member of the 139 Club Inc, a not-for-profit welfare centre in Fortitude Valley which aims to improve quality of life for homeless, destitute and socially isolated people. She has been a member of the Club’s Management Committee for 25 years. In 2005, Anne joined the Homeless Taskforce set up by Qld Shelter Inc, a network of agencies committed to supporting people experiencing homelessness and maintaining an ongoing mandate to represent homelessness issues in Brisbane. She is also a member of the Australian Federation of Homelessness Organisations (AFHO), and Qld Shelter Inc. In 2010, at the CAN Awards, Anne was the recipient of the Ron Muir Award for Outstanding Community Leader. Previously, Anne worked for almost five years as a Project and Administration Officer with the Queensland Council of Social Service (QCOSS). Her extensive range of community activities includes lifetime service to both Guides Queensland and the Queensland Branch of Scouts Australia. As a Property/Commercial Consultant specialising in Central Business District, sales purchase and development for many years Professor John McAuliffe AM holds extensive knowledge in the property development sector.John is the Independent Chair of Brisbane Housing Company and his service extends to many other avenues including Chair of Multicap, Chair of Catholic Property, Brisbane, former Chair of Mater Health Services, Brisbane, former Chair of the Holy Spirit Private Hospital, Brisbane and former Member of the Mount Olivet Hospital Board.